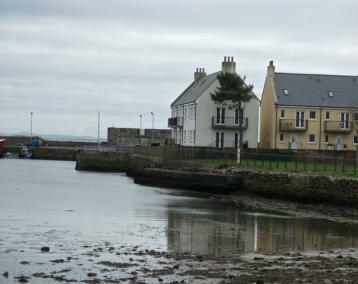 Set in Garlieston, The Harbour Inn has a garden and a bar. Free WiFi is available. At the inn, all rooms have a wardrobe. All rooms come with a private bathroom with free toiletries and a hair dryer. 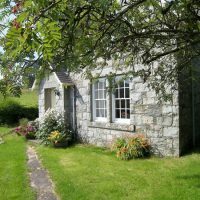 We have four self-catering holiday cottages on the estate, close to the village of Garlieston, only 10 minutes from Scotland’s “Booktown”, which is perfect if you’re looking for a holiday cottage in Wigtown Book Town during the annual festival. 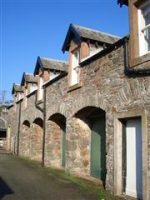 Stables Cottage is a holiday cottage in a converted 18th century stables courtyard. 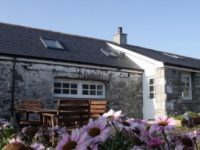 High Lodge and Cruggleton Lodge, with a wood fired hot tub, are restored listed gate lodges, transformed into holiday cottages on the estate with stunning sea views. 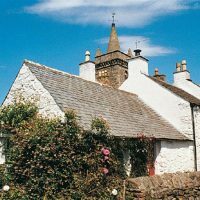 You can view the holiday cottages availability and prices on our Calendar page, or contact us for more information on our holiday cottages in Dumfries and Galloway. Cliff and Betty assure guests of a warm welcome to their recently restored Grade B listed self-catering cottage opposite the slipway overlooking Garlieston Bay. 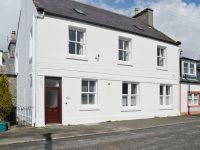 The accommodation sleeps two people in a king-size bedded upstairs room, with stylish, comfortable open-plan living/dining/kitchen area downstairs. 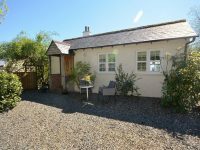 To the rear of the cottage is a private enclosed garden and extensive parking. The cottage has recently received a Tripadvisor Certificate of Excellence along with the adjoining Harbourside Cottage. 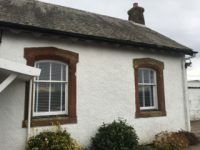 Our well-appointed, self-catering holiday cottages are in Wigtownshire, a beautiful and unspoilt part of Dumfries and Galloway, close to the sea, beaches, Wigtown — Scotland’s national book town, the hills of Galloway Forest, Galloway Dark Sky Park and we’re on the South West Coastal 300 (SWC300). We like it so much, we live there too! 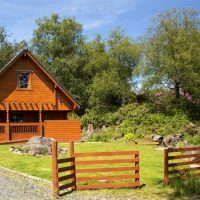 You pay no booking fees and you can ask the owner any questions you like about the property and the area before you book. 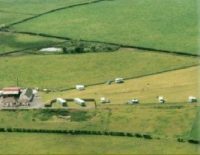 Whithorn Lodge is a working smallholding set close to Garlieston in the heart of the Machars. Specialising in rare breed pigs including Tamworth and Iron age, you will also find sheep, geese, chickens and a wee cow running around. 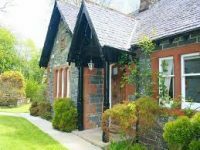 We offer friendly affordable Bed and Breakfast at only £20pppn. We will be happy to introduce you to the animals, some of which love a good tickle. We have a double and twin room, both with dressing gowns, TV and comfy beds. 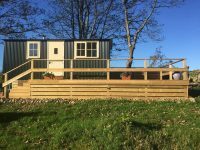 Accommodation comprises of ,Scottish Country Cottages 4*, one or two bedroomed cottages, aptly named, ‘Peace and Quiet.’ Further nore, there is a 33ft 4 berth static caravan, the choice is yours. 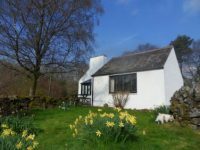 Palmallet Cottage is the perfect place for you to unwind and get away from it all. All of the rooms are light and airy and have views to the garden outside. 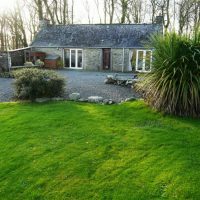 The sitting room has a wood burning stove where you can enjoy cosy nights in and the farmhouse style kitchen is equipped with a Belfast sink and Rangemaster cooker where you can enjoy family meals or a romantic candle lit dinner. The cottage has a beautiful secluded garden which is bursting with colour throughout the year. It is the perfect place to relax and unwind and is a haven for birds and insects of all species. At the top of the lawn you will find a secret garden and summerhouse which is the perfect place to read a book whilst enjoying a glass of your favourite wine. 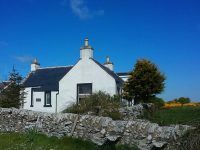 The cottage is situated next to coastal walks and also enjoys views of Palmallet Loch – perfect if you enjoy fishing, cycling, walking or just simply relaxing. 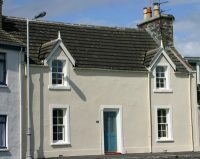 Palmallet Cottage is only 10 minutes from Wigtown and is suitable for 4 people (a fold out bed and/or a cot are also available on request). All bed linen and towels are included. 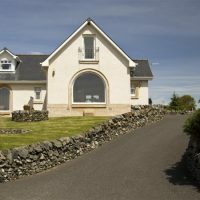 Set within 123 acres and located close to Sorbie village and Whithorn, off the A746, East Culkae Farm House offers Bed and Breakfast and self-catering accommodation. 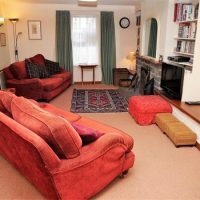 Three bedrooms, all en-suite and with TV, tea/coffee making facilities and full central heating. Ample parking. 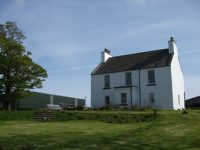 Set within 123 acres and located close to Sorbie village and Whithorn, off the A746, East Culkae Farm House offers Bed and Breakfast and self-catering accommodation. 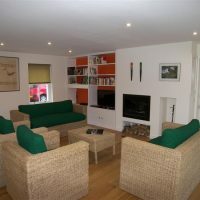 Three bedrooms, all en-suite and with TV, tea/coffee making facilities and full central heating. Ample parking. 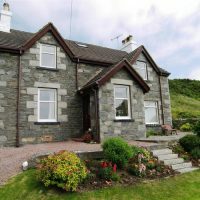 Set within 123 acres and located close to Sorbie village and Whithorn, off the A746, East Culkae Farm House offers Bed and Breakfast and self-catering accommodation. 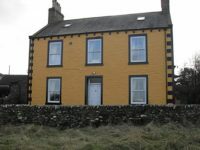 Three bedrooms, all en-suite and with TV, tea/coffee making facilities and full central heating. Ample parking. 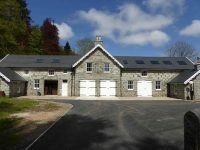 Eco-friendly single-storey barn conversion sleeping six people, six miles from Wigtown. Next to Iron Age Hill Fort with stunning views across Wigtown Bay estuary and across to Galloway Hills. Close to beaches, cycling, forest walks. STB 4 stars. Master bedroom with king bed and next to master bathroom with large bath. Second king room and twin room both en-suite. Spacious, light living/dining space with wood-burning range that powers underfloor heating.